Joint research from multiple organisations was presented at a national taskforce meeting in Beni this week, the British publication said. 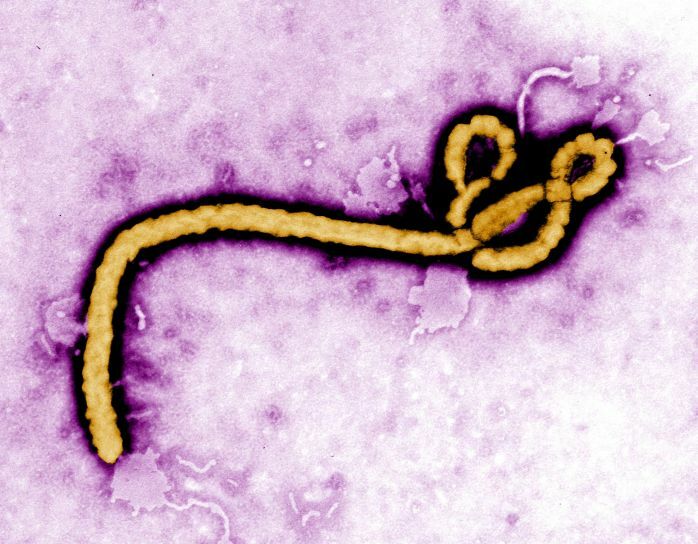 The reports compound issues of mistrust towards health workers in the DRC amid calls from health experts for the World Health Organization (WHO) to issue a global alert over the central African’s Ebola outbreak. According to the Guardian, multiple respondents in one study presented at the meeting in Beni reported cases of Ebola treatment – including vaccinations -being offered in exchange for sexual acts. More than 500 people have been killed in the DRC’s latest Ebola outbreak, which was first detected in August 2018 – one of the worst in history. Authorities say there has been a drastic uptake in cases since January this year and health experts are calling upon WHO to issue a global alert amid fears the outbreak will spread into surrounding nations. Meanwhile, the DRC’s health minster Oly Ilunga Kalenga says that the current Ebola vaccination programme – the first of its kind – has prevented the deaths of thousands and halted the spread in major cities. However, there remains a great deal of mistrust in health workers among members of the public in affected areas and reports of treatment being offered in exchange for sexual favours is the latest in a string of complaints from people in the country.